Does Home Depot Hire Felons? - Your question answered! Home Depot is one of America’s largest employers and attracts thousands of applicants a year, including felons. Home Depot will hire felons but is selective when doing so. Factors for employment consideration will include the time since conviction, type of felony and how well you can explain your past. Does Home Depot Hire Felons? Answers Here! 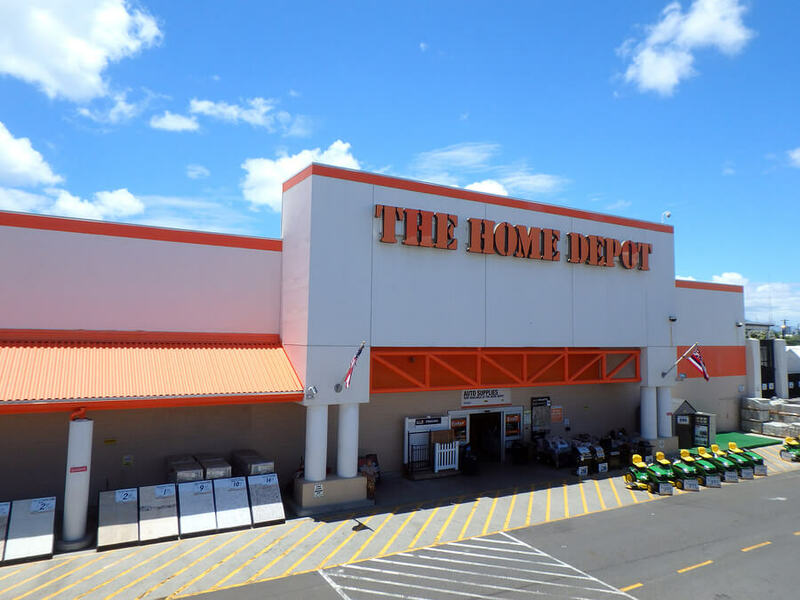 Home depot is a large home improvement chain that has thousands of employees spread across the United States. If you have looked for a lists of employers that hire felons on the internet you may have found the Home Depot listed as “felon friendly.” We have not found this to be the case in SOME instances but not all. There are many rumors that Home Depot will hire felons and this is due to several reasons. The first reason is because felons always seem to get far into the hiring process without having any issues. Many felons have a first and second interview, complete their drug test (passing) and then are told that they can start orientation. Sounds great right? What happens is that when the background check comes back they will call you or send a letter saying that are not eligible for employment. Home Depot runs a background check as the last step of the hiring process and they generally get it back just before orientation starts. We have heard reports that state that the applicant declared his or her felony on the application and even talked about it with the hiring manager. Thinking everything is great the applicant has high hopes of being hired but only to have their hopes dashed at the last moment. Should you apply to Home Depot? It depends. We have heard from a number of felons that have had drug related convictions and have been hired without any issues. Others that have had theft or violent felonies on their records have not had much luck making it through the hiring process. We highly advise you to be honest on your application because they will run a background check. At this time we are not 100% sure how far back the check goes but we have been hearing from some of our readers saying seven years. This information has not been confirmed yet though. You can apply to Home Depot here.